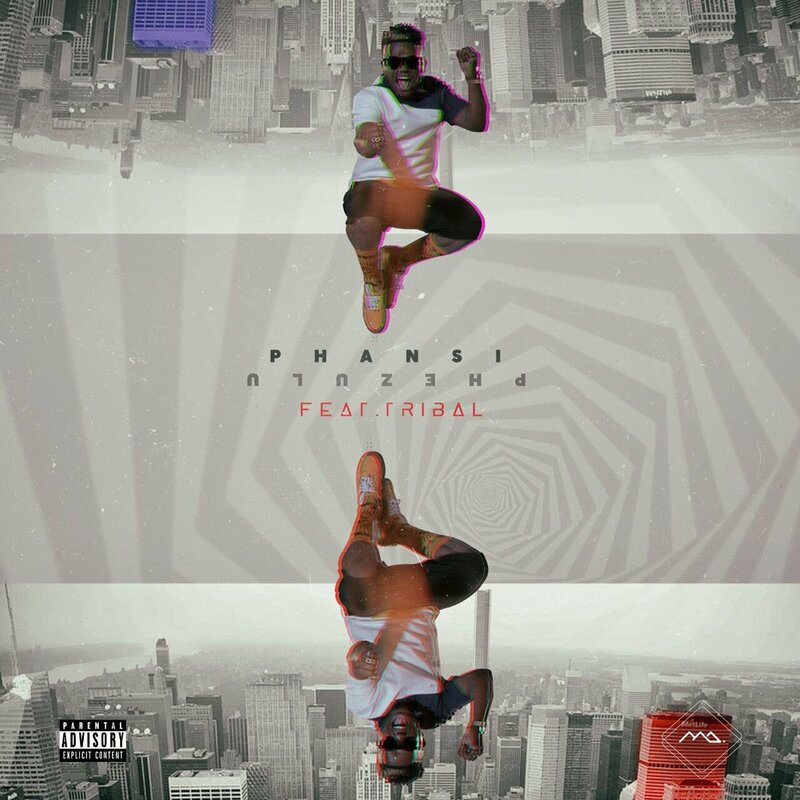 MaraZa has just dropped off a new joint today called Phansi Phezulu that features Tribal. The joint carries that Kwaito and afro-beat feel that MaraZa has mastered in delivering over the years while adding his signature melodies to make it whole. The joint definitely a feel good joint as the addition of Tribal also defines the songs aesthetic.